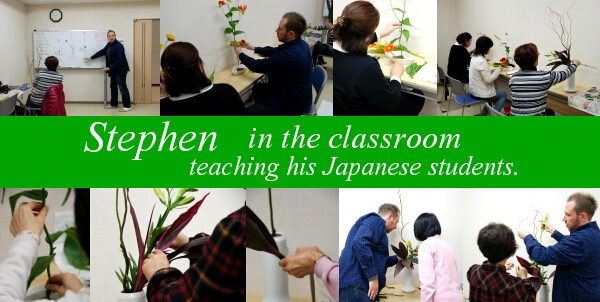 Click on the different options below for more information and to find the right lessons for you. 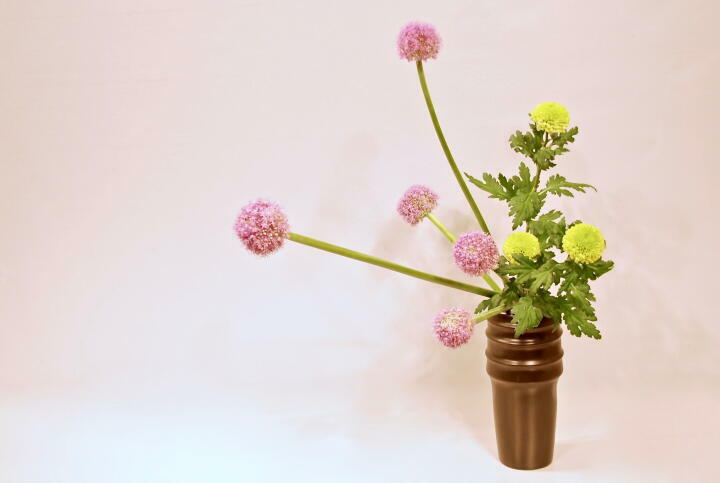 and the materials that will be used for each one. 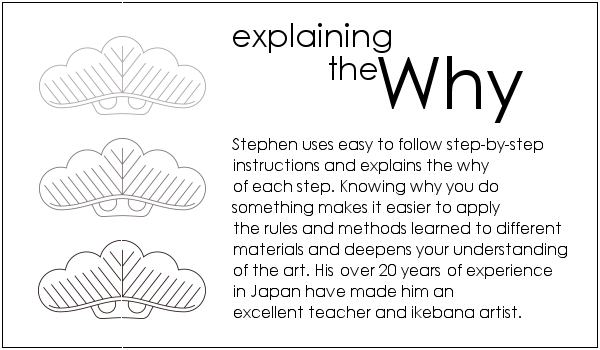 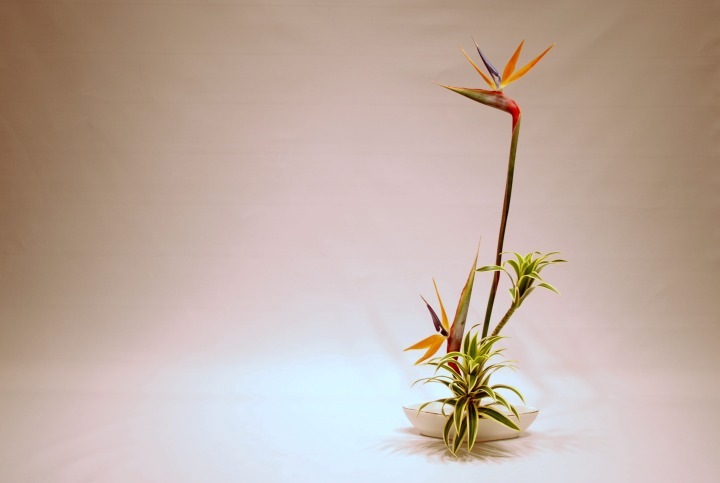 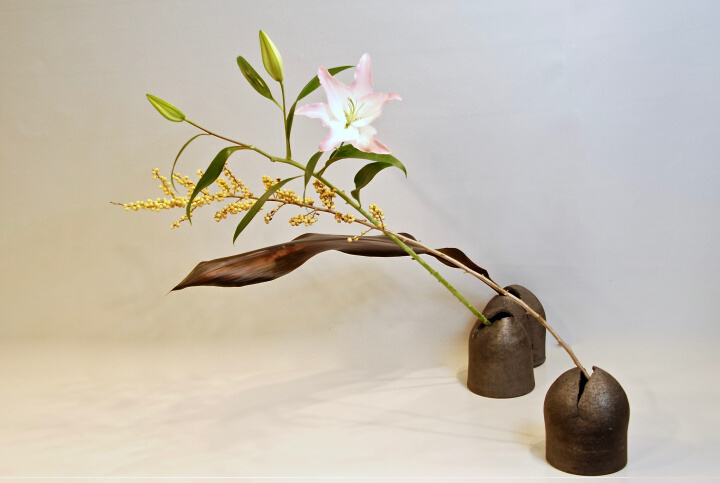 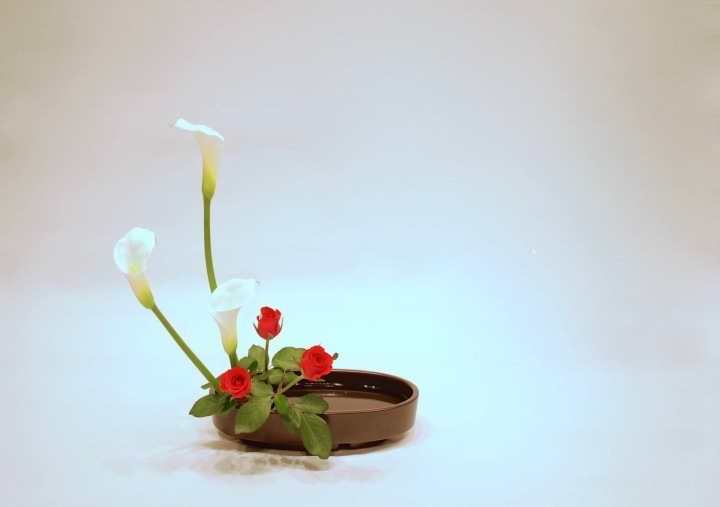 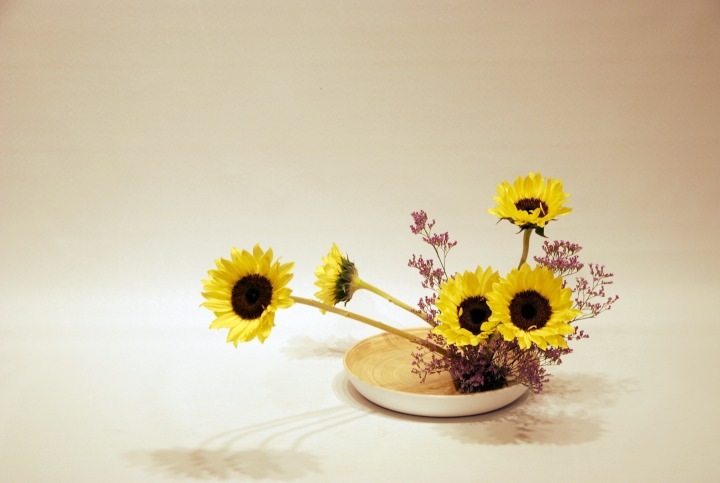 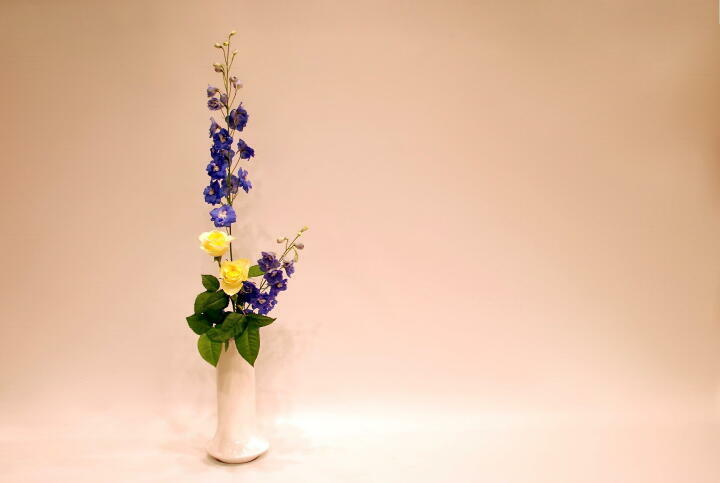 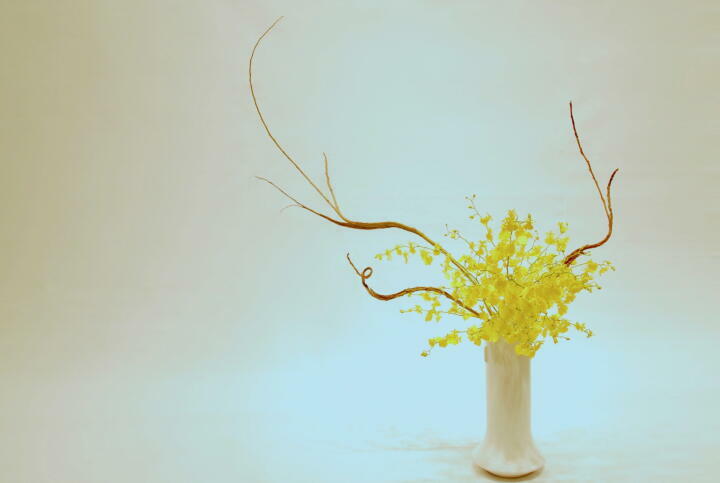 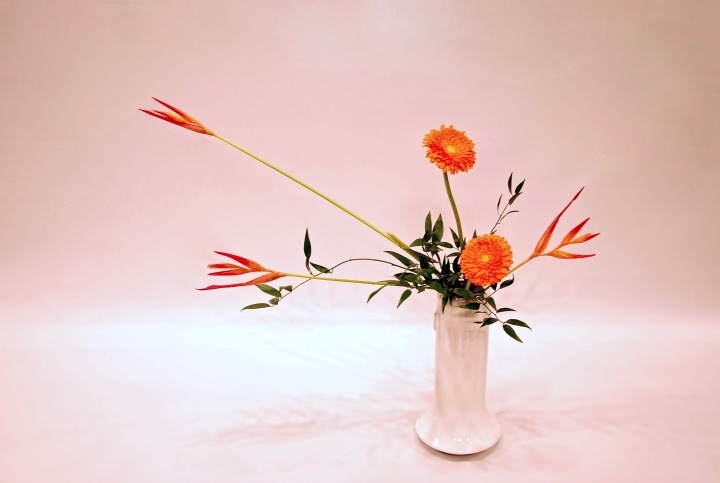 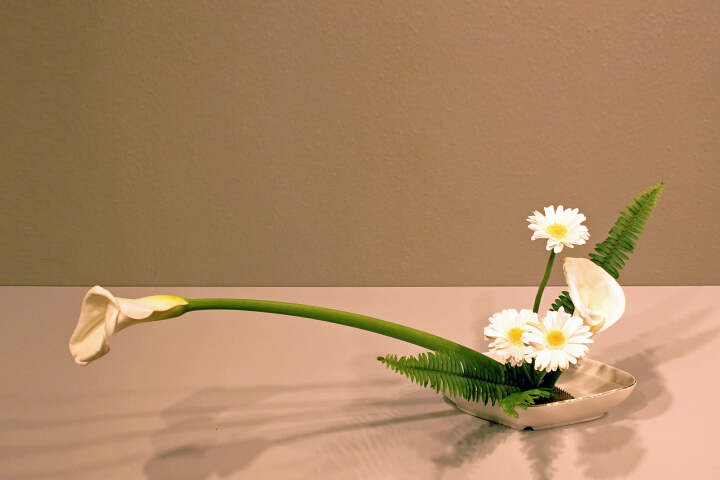 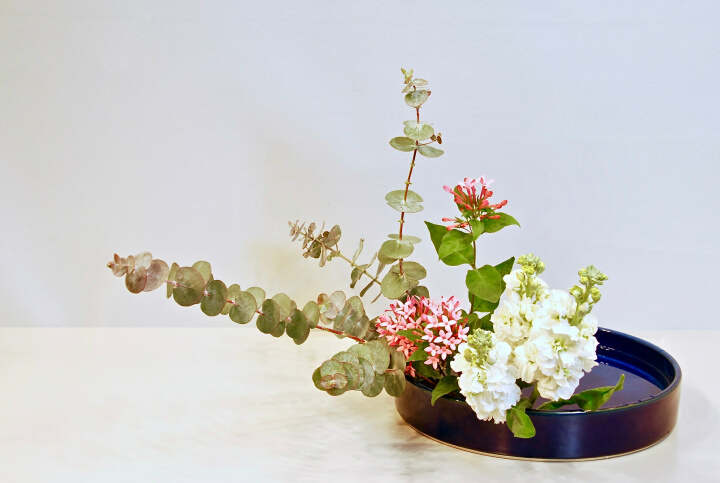 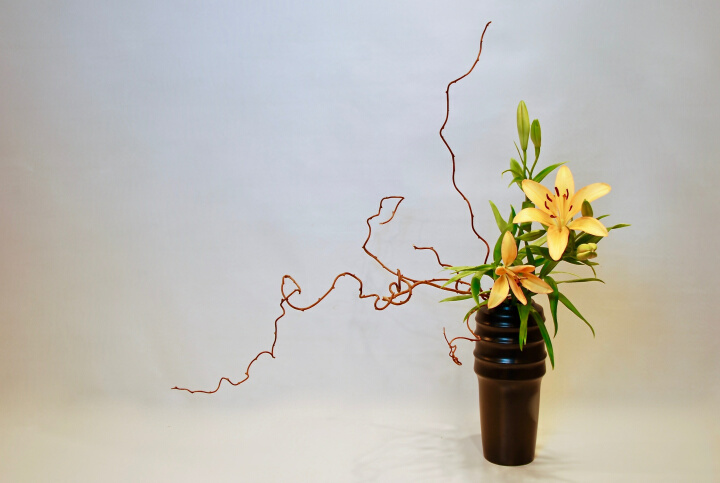 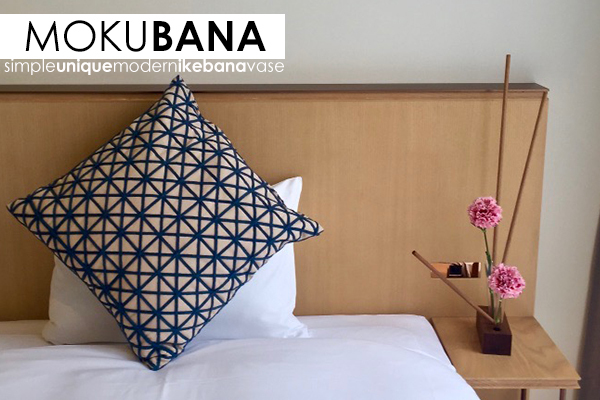 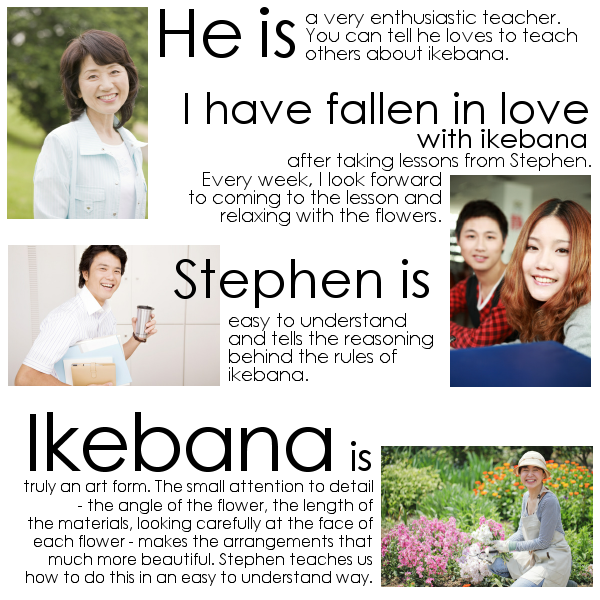 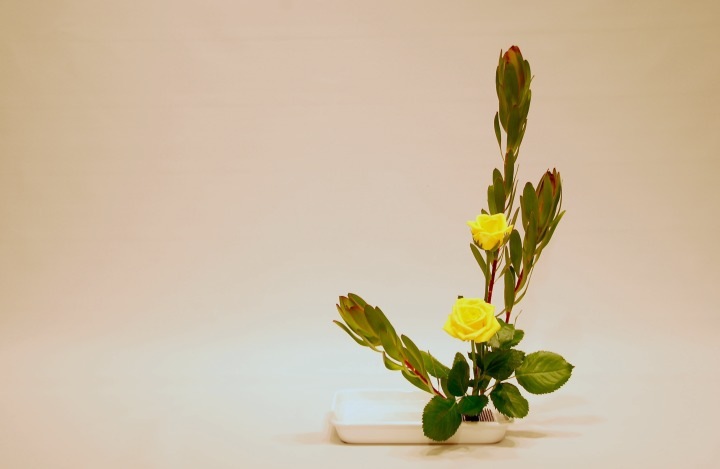 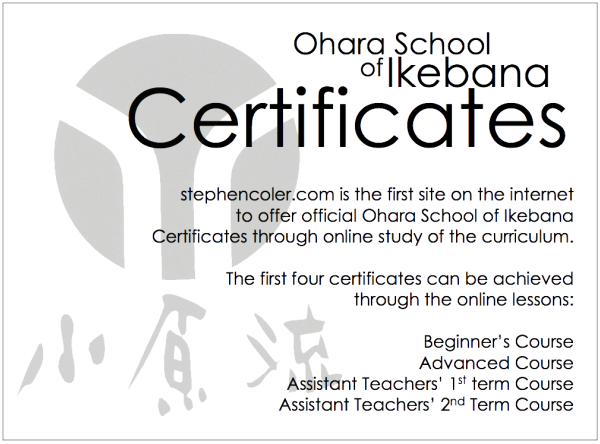 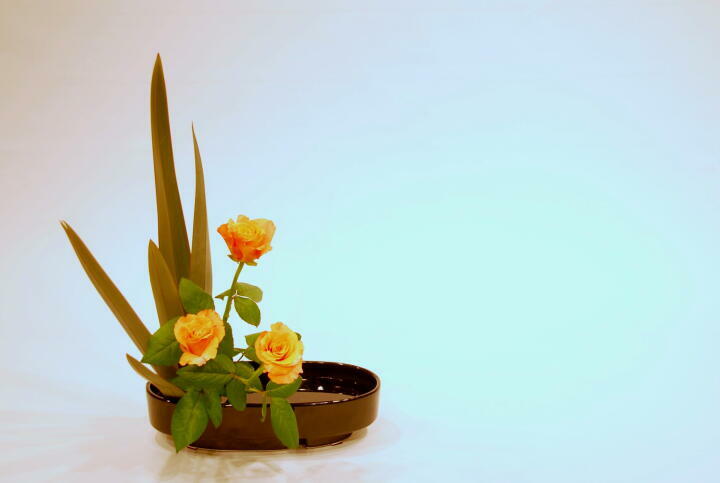 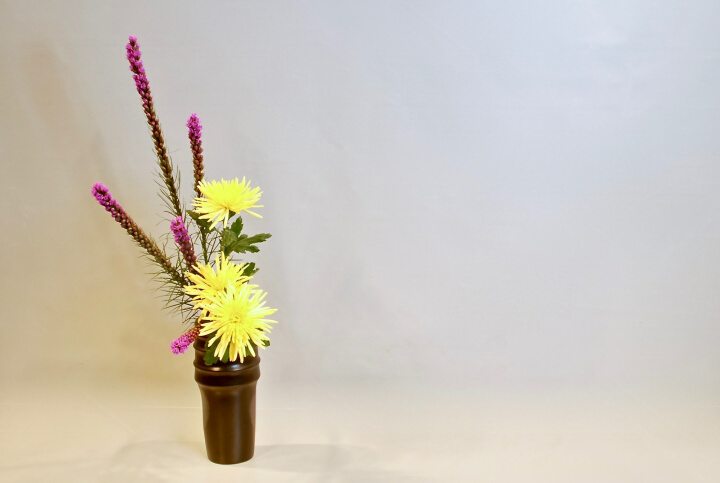 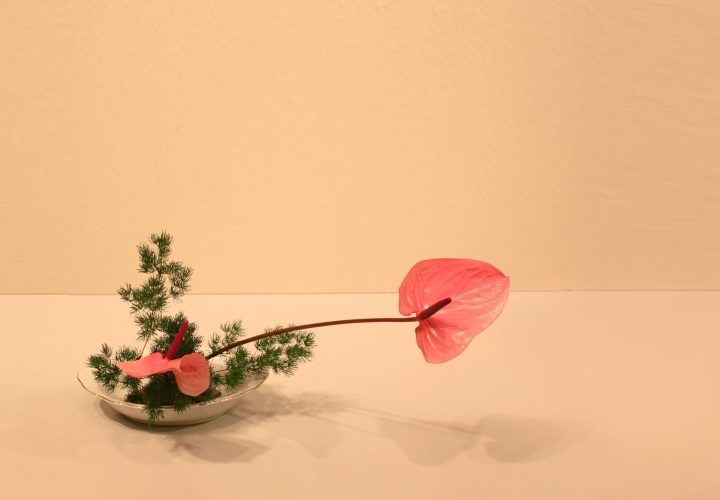 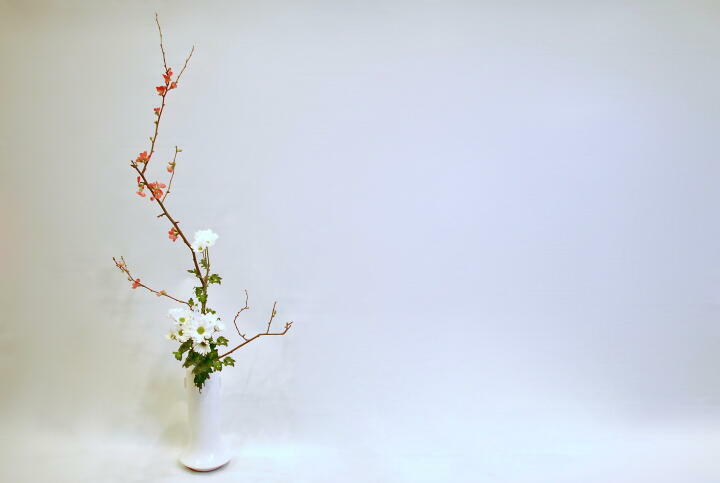 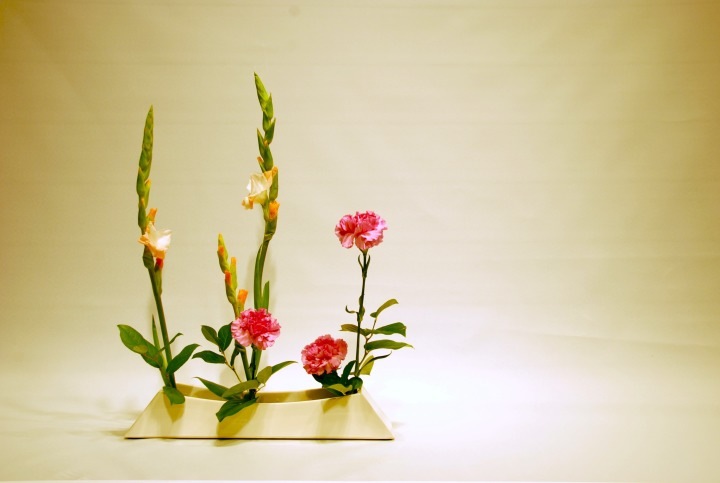 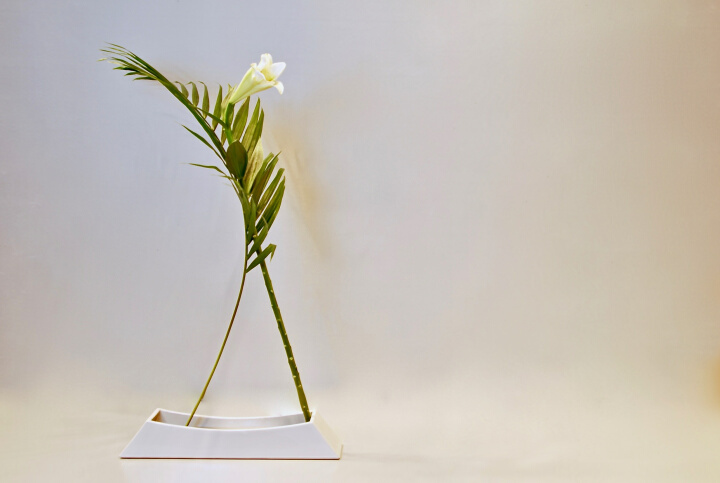 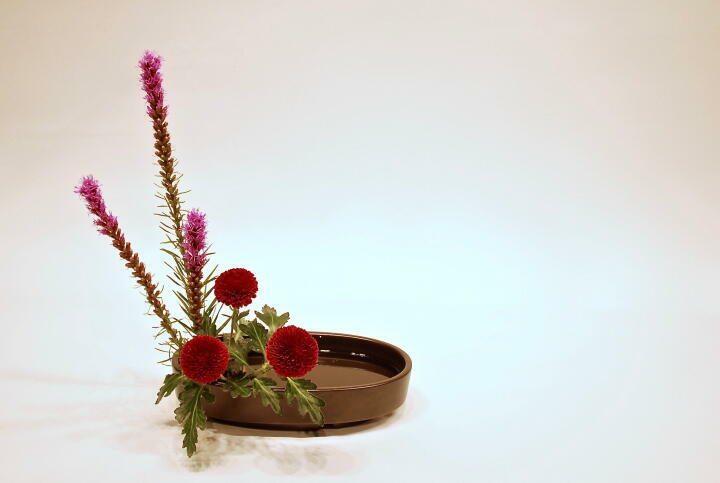 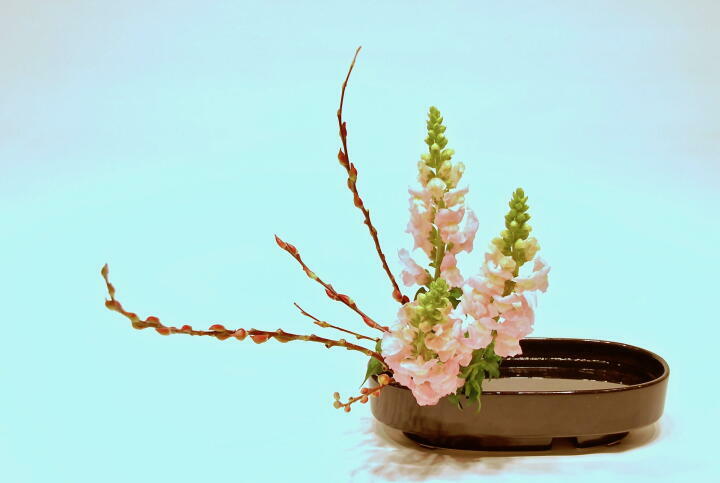 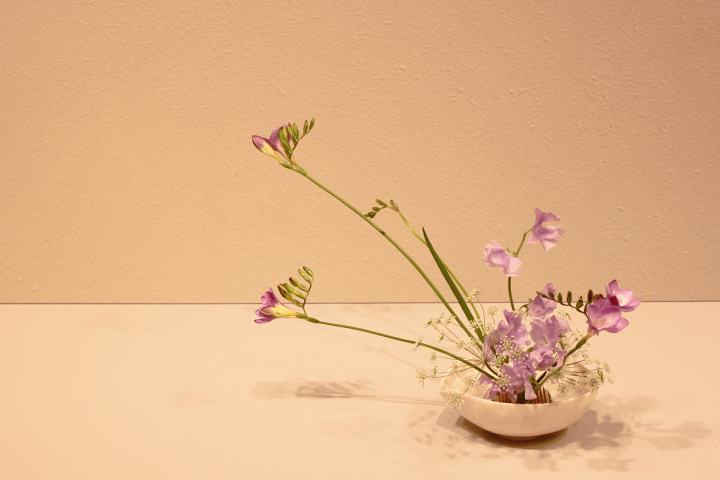 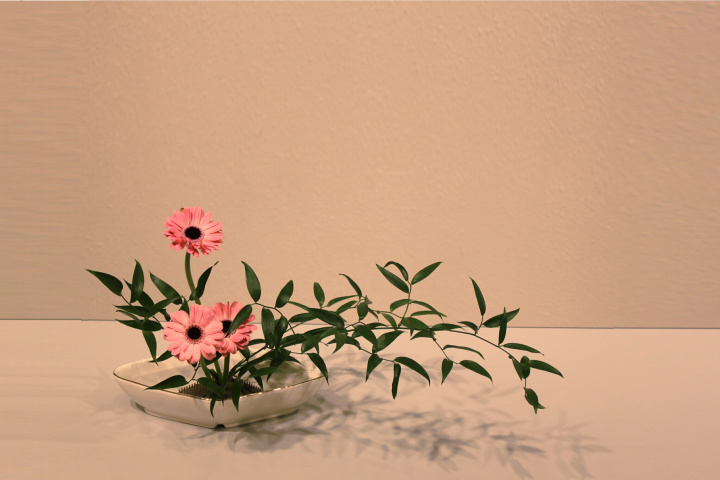 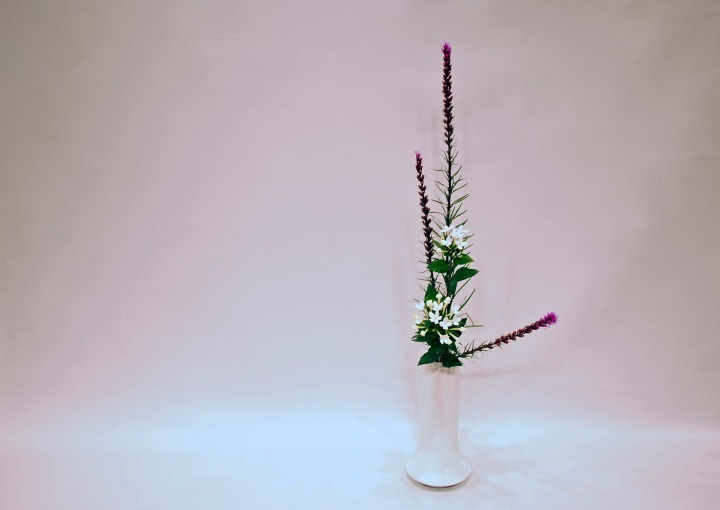 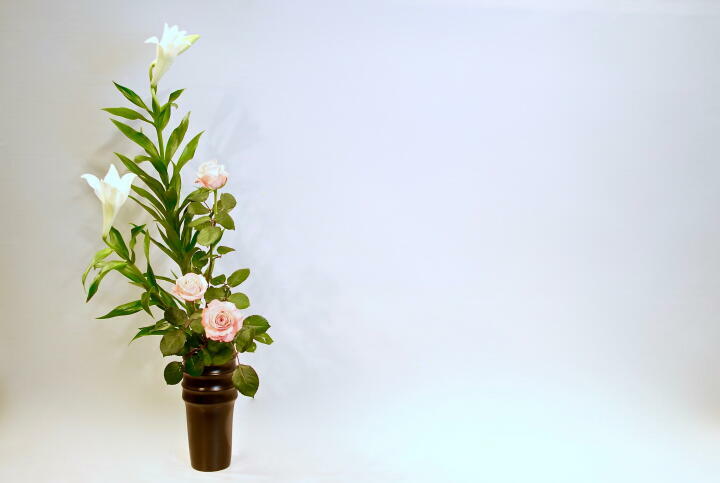 to improve your ikebana skills. 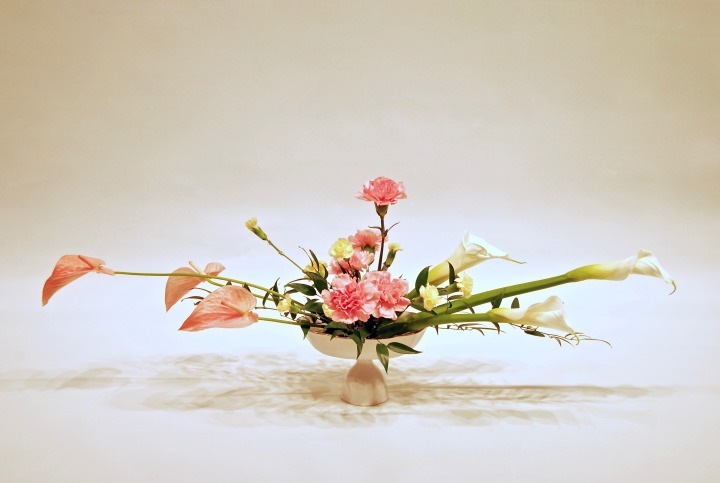 Please feel free to mail us with any questions you may have on an arrangement you have done (please include a photo). 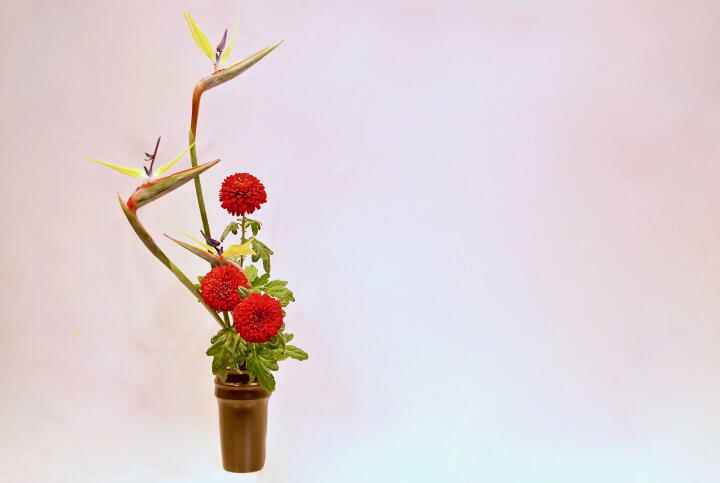 We will be more than happy to give you some advice and pointers to improve your arrangement. 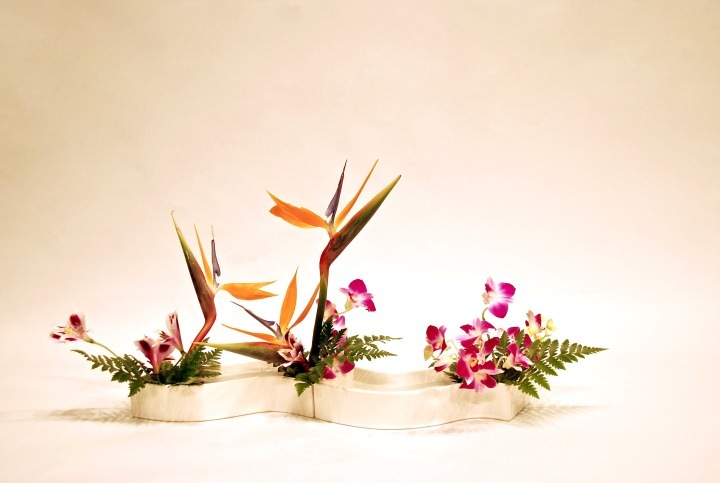 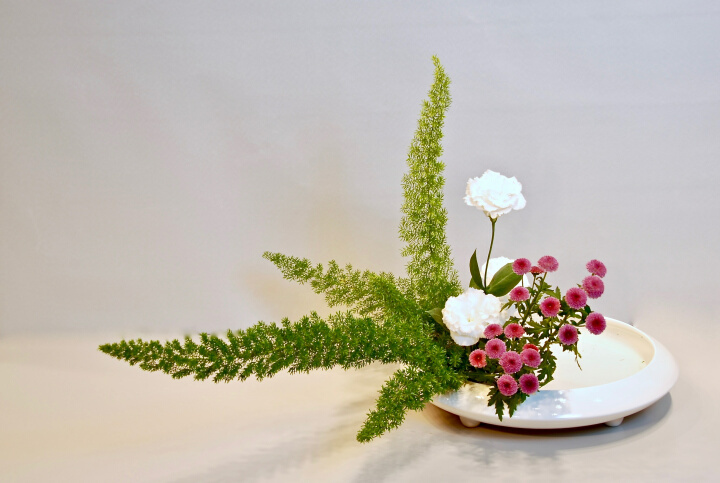 Do you want to learn about other stylish flower arrangements? 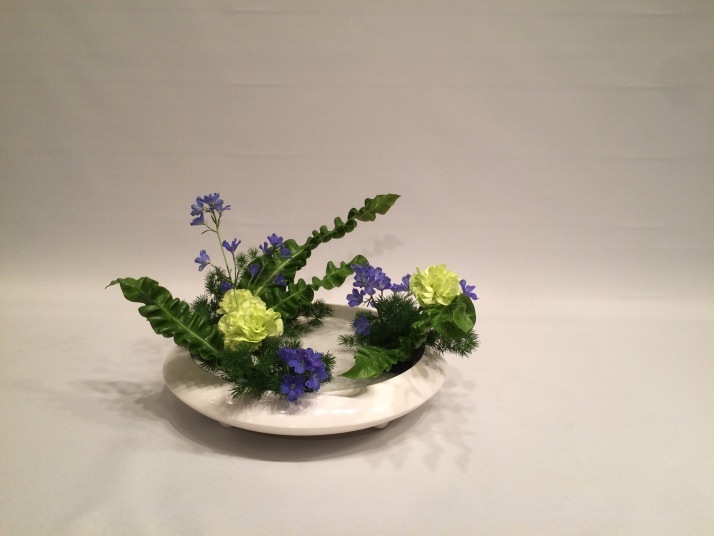 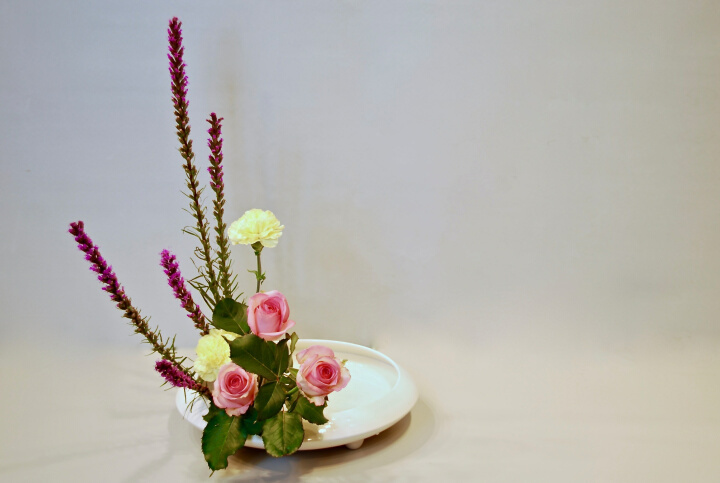 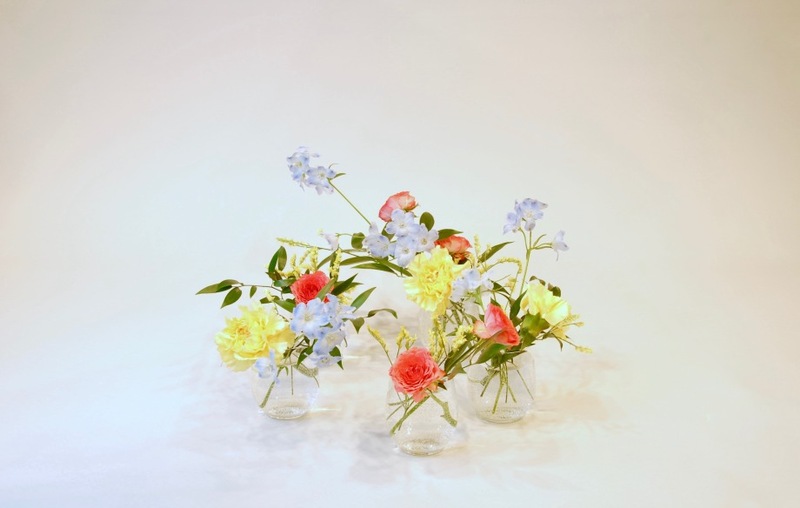 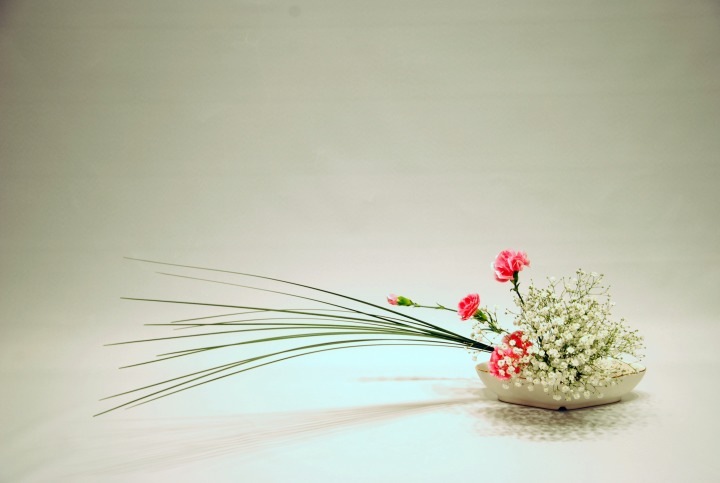 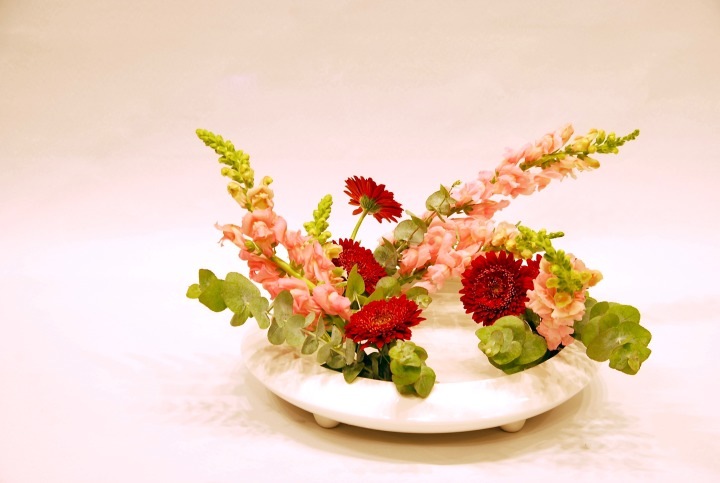 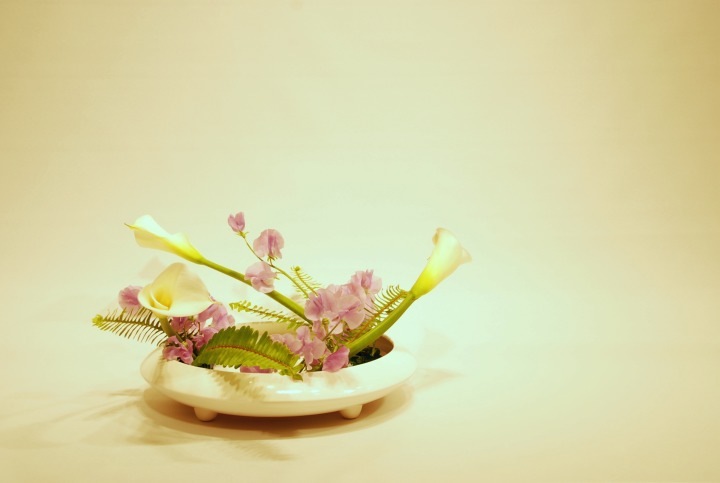 Are you interested in artistic flower arranging? 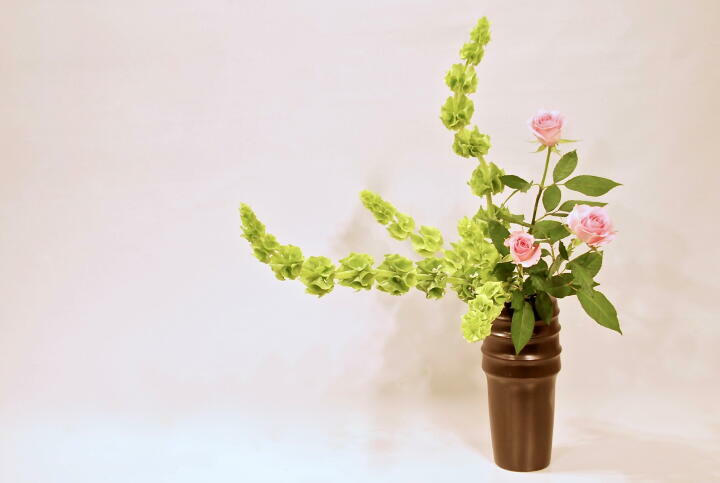 Do you want someone to feel joy and excitement from your floral arranging? 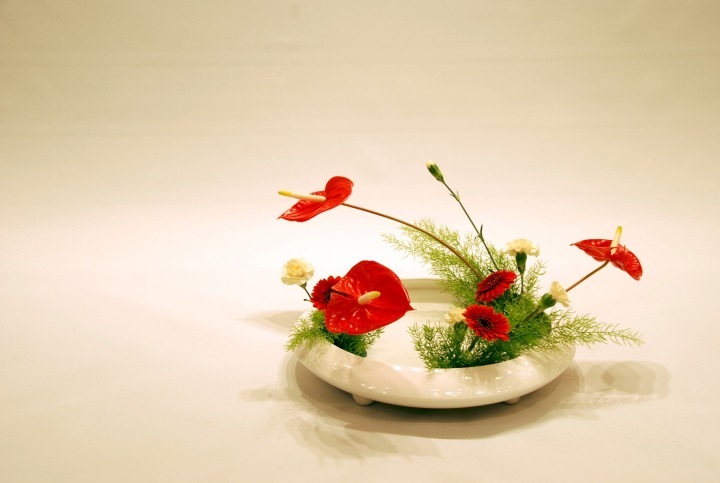 Do you want to develop your sense of art? 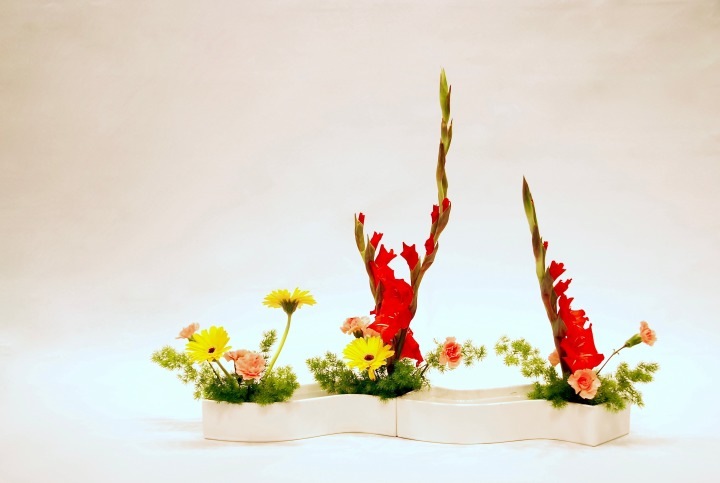 Do you want to have more interaction with nature? 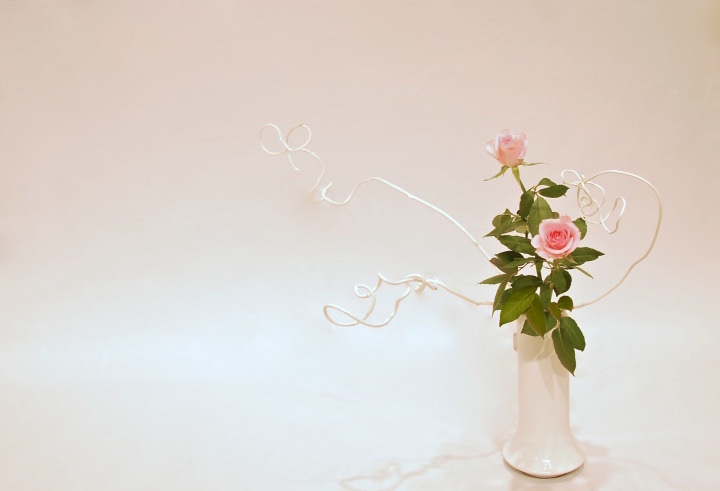 Are you stressed from your work or daily life? 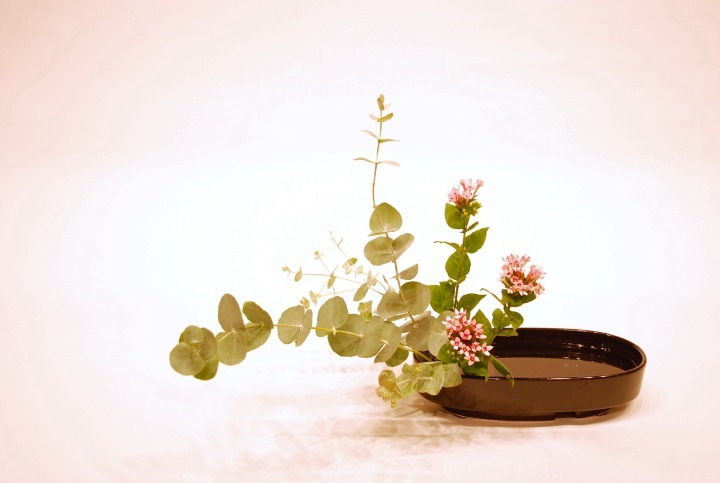 Do you wish you had a way to relax? 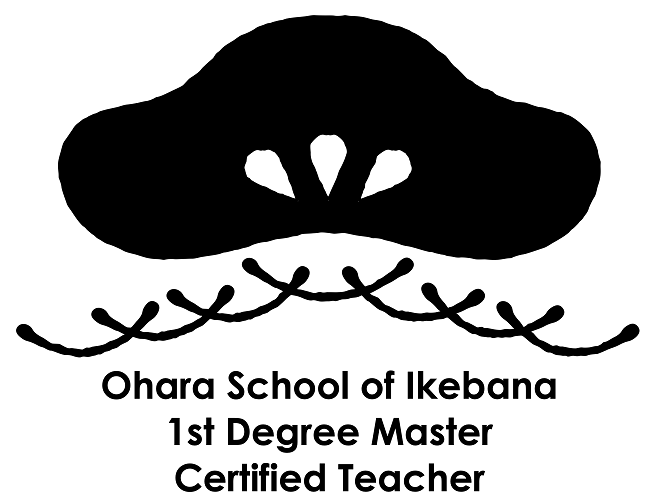 Do you want to work on your inner spirit? 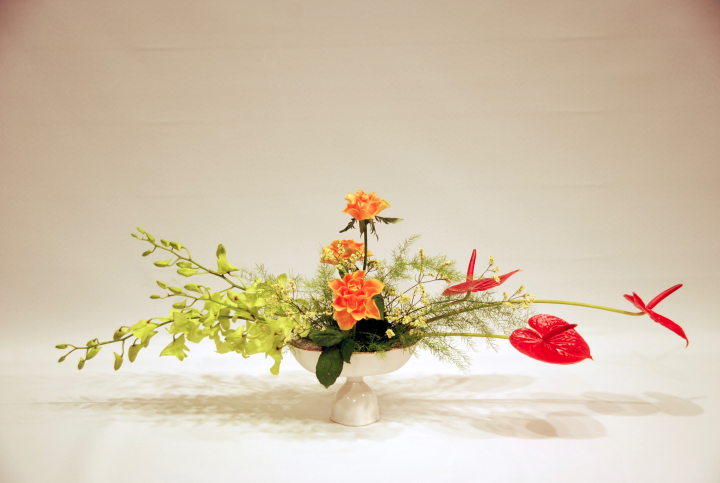 If you really love flowers, I can promise to take you on an exciting journey through the world of Japanese flower arrangement!